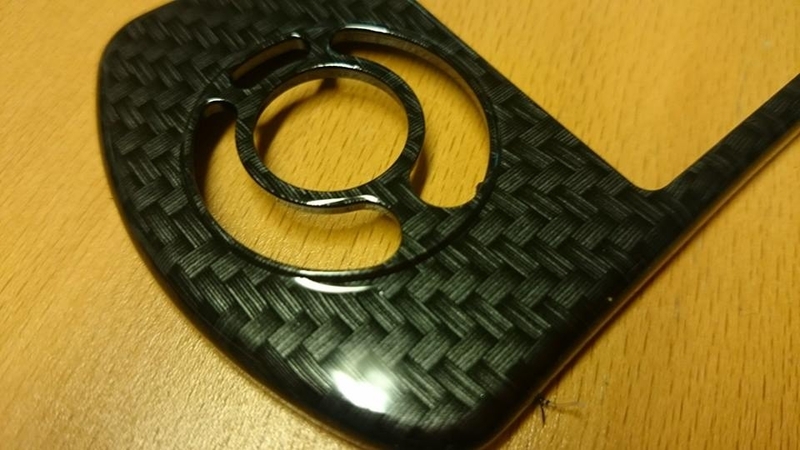 Our brand new carbon patterns. We have been getting some new patterns made up and we can finally show them off. 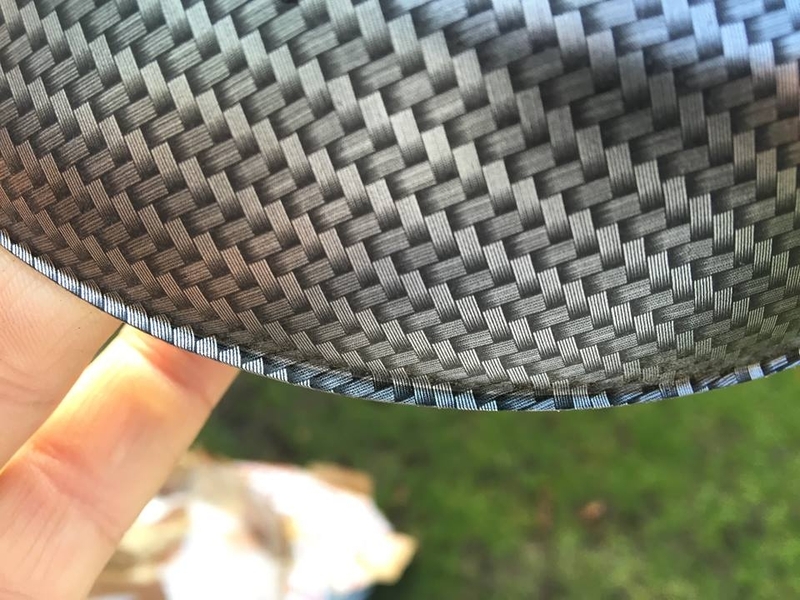 First up we have the Bright HD weave carbon in 100cm wide. Great details and very bold so perfect for applying a candy to. 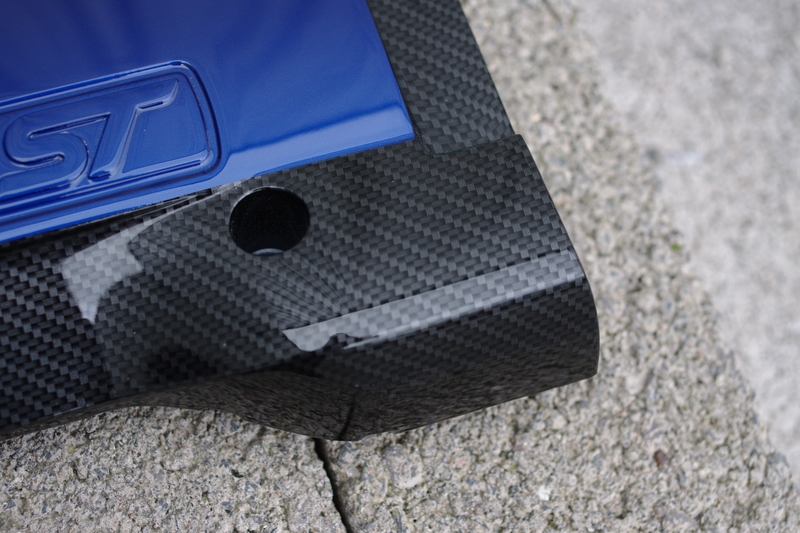 Second up we have the M carbon in 100cm wide. This is a god send to us as it doesnt require a tint. If your customer wants a carbon with a slight tint then this is the one you need. We all like to skip a stage if we can dont we. Saves so much time on our production jobs. Both available now at www.aquagraphix.co.uk and the same price as our generic patterns. No premium to pay. Wow. @AquaGraphix That's pretty awesome. Nice clarity! Some of the best carbons I've seen. Excellent work! This is the M carbon. We just ordered some!!! Should be here in a couple of weeks for all you Canadian dippers out there!!!! We will post it up on the website as soon as it gets here - www.emeraldcoatings.com !! !